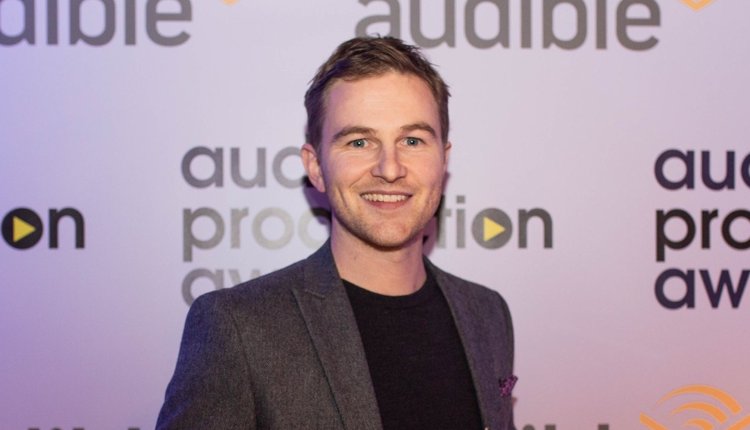 Absolute Radio producer Dave Masterman is heading north to join MediaCityUK based independent production company, Audio Always. Dave has been appointed as Head of Content and will lead the team responsible for delivering a range of broadcast content across the BBC and commercial networks, as well as audio projects for streaming and digital platforms. Currently Programme Manager at Absolute Radio in London, Dave looks after the daytime output of the station, including the Dave Berry Breakfast Show. Prior to joining Bauer Media, he worked with at Radio X producing Chris Moyles. Dave was recently named Best Entertainment Producer at the Audio Production Awards. Audio Always is responsible for dozens of BBC and commercial radio documentaries, along with a number of popular podcasts. The company also produces the Radio 2 weekday overnight show with OJ Borg.